We have all see the Olympic Torch lighting ceremony and the power of that particular symbolism. We are also familiar with many of the references of a “candle on a hill”, the faithful lighthouse, and the touching off of the Christmas season by lighting the tree. As seen at night - crisp, clean, and beautiful. In fact, this turned out much better than we expected with much more visibility. 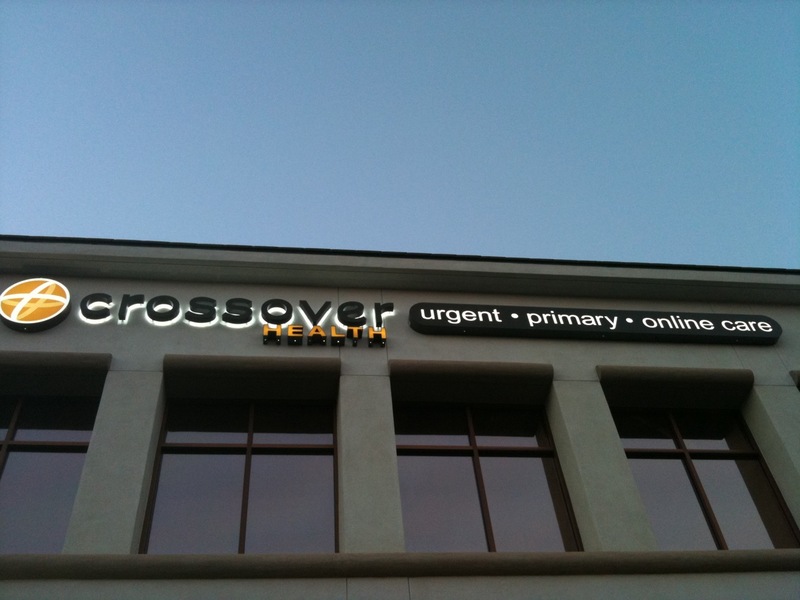 We were thrilled with how this turned out and very impressed with the quality of work of the entire Yesco Sign team. They were fast, efficient, on time, and on budget. We thoroughly enjoyed our association with them and would highly recommend them to others. Now that the sign is up we can begin our advanced marketing efforts to our community as a beacon or symbol of the hope that next generation health care services can bring. Awesome work Scott, et al. Tweeted today via @2healthguru. Love the tagline on the signage, too! 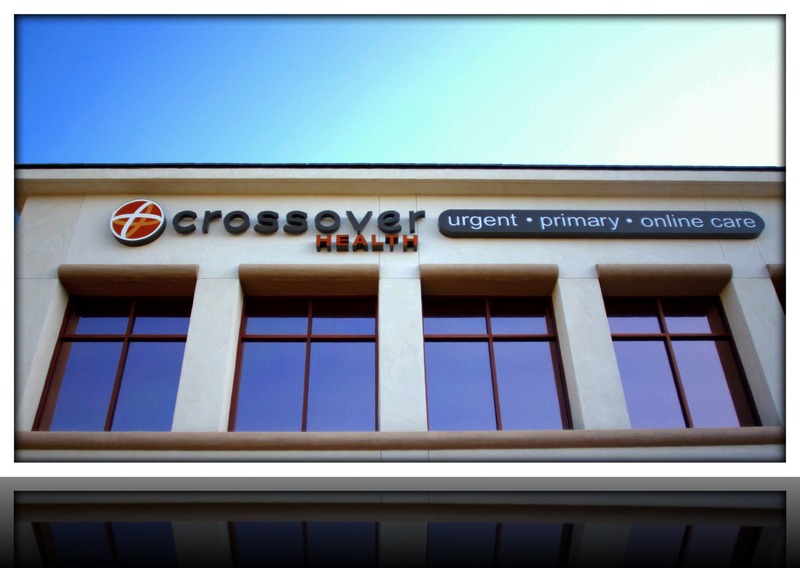 Can you make HealthCamp San Diego, September 7th at Town and Country, Mission Valley? Would love to have OC tweeps on hand!